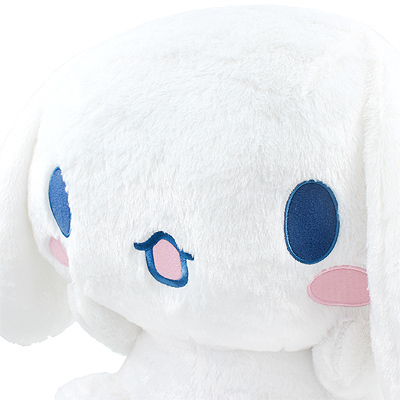 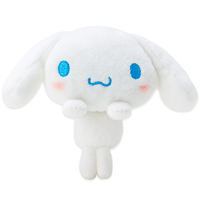 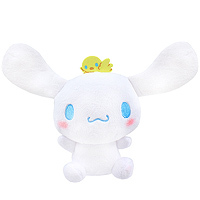 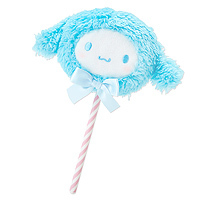 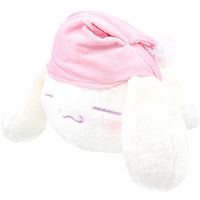 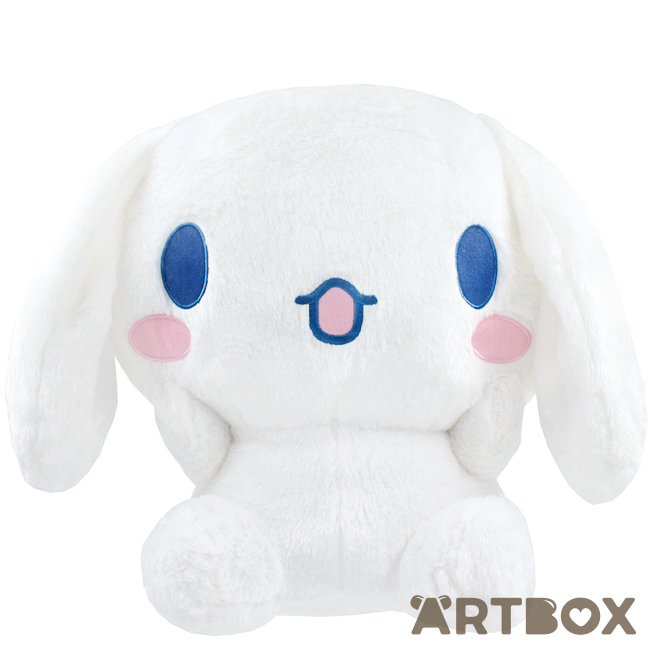 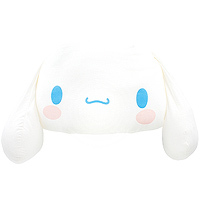 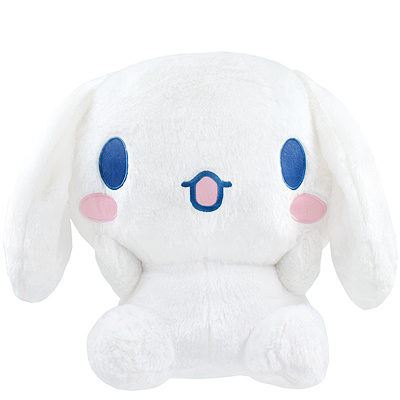 Cuddle up with this super cute Cinnamoroll ultra giant plush! 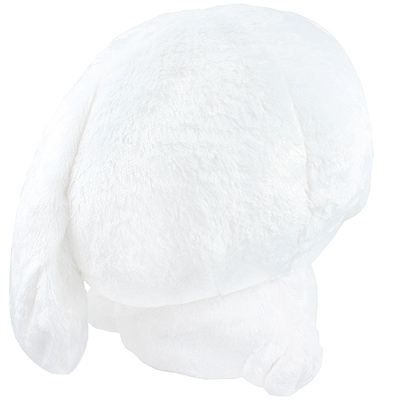 With a 90cm ear span, this gorgeous soft toy is very oversized and extra huggable. 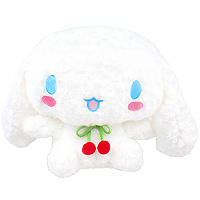 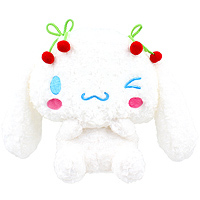 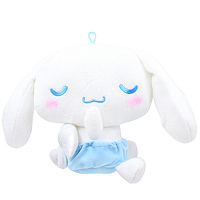 Made out of soft fluffy plush fabric with embroidered features and adorable floppy ears it will become a star of your plush collection.